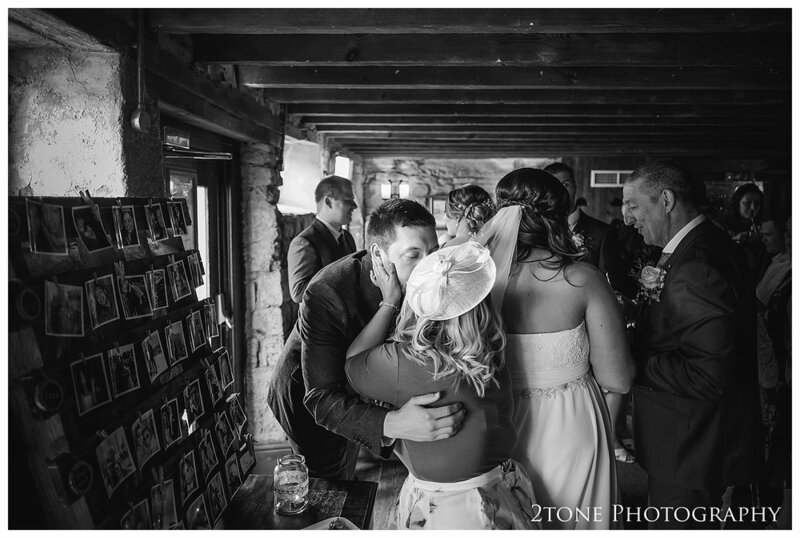 Robyn is just about one of the most energetic souls I have ever met. 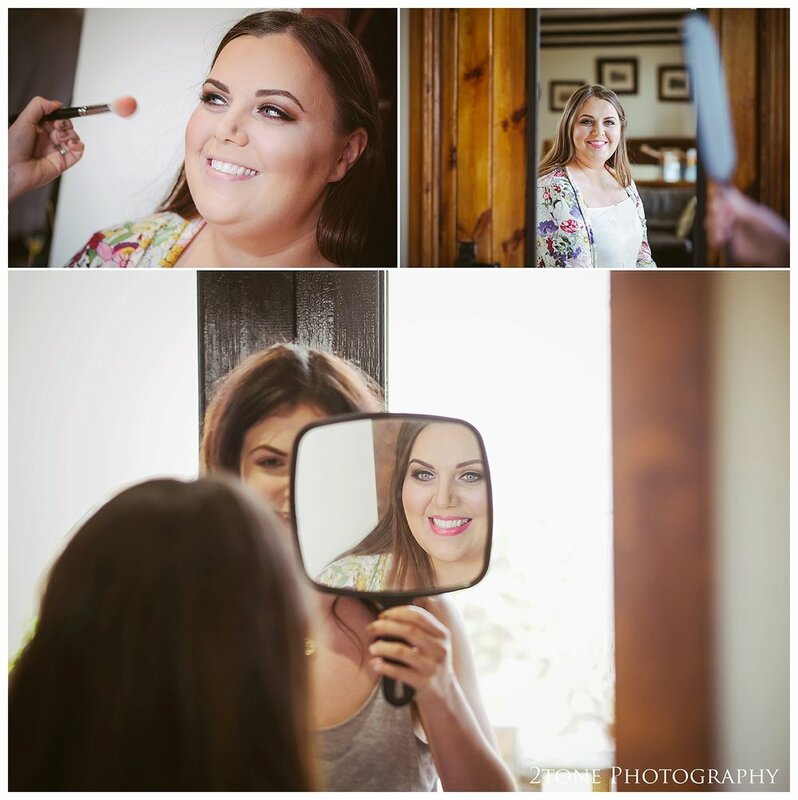 Her expanse of ideas and passion for creating the perfect wedding for both her and Wayne extended to every tiny detail awing all of the guests right from the start of the day to the very end. 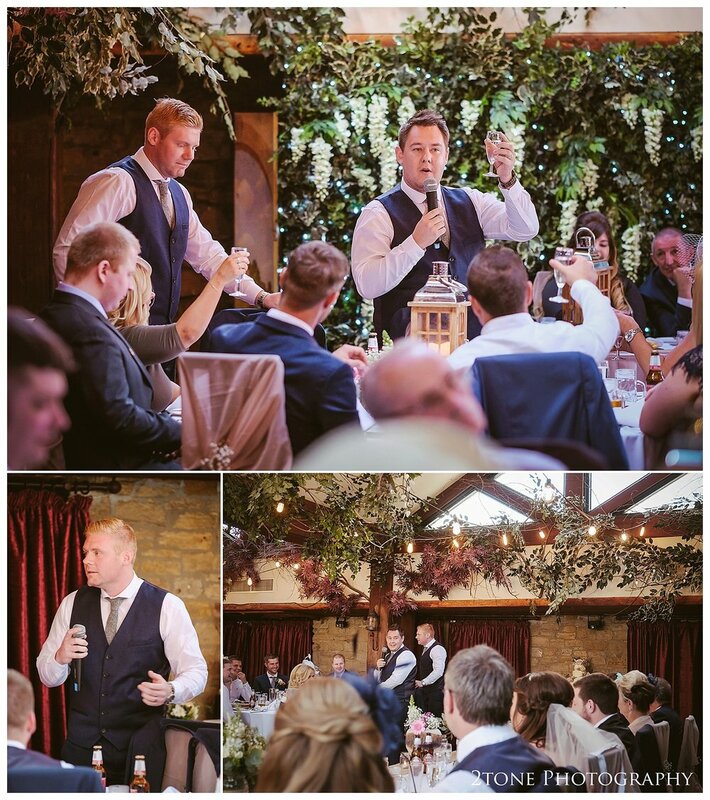 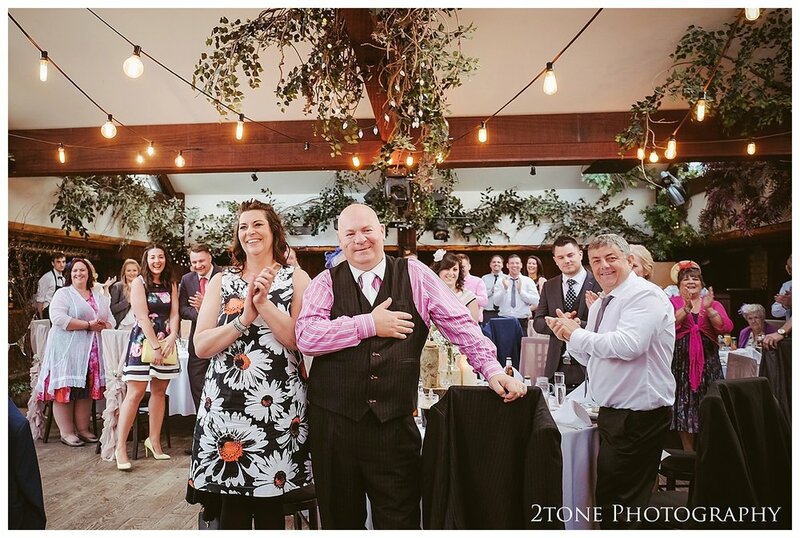 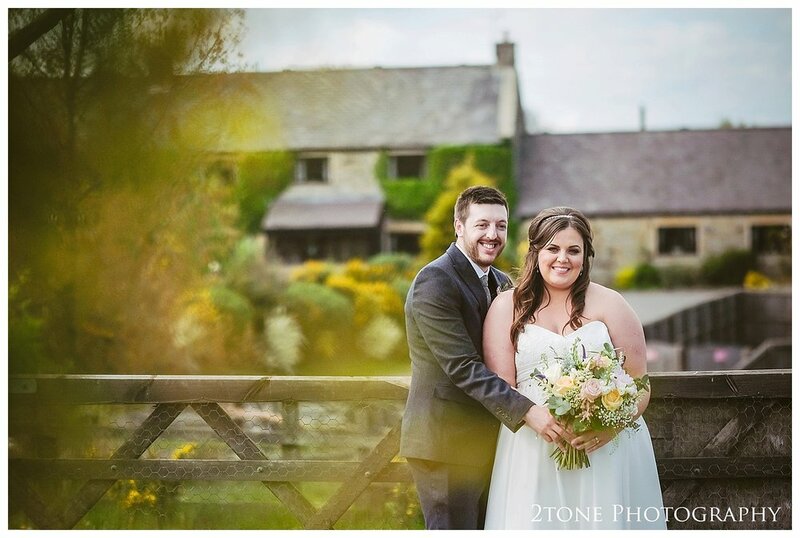 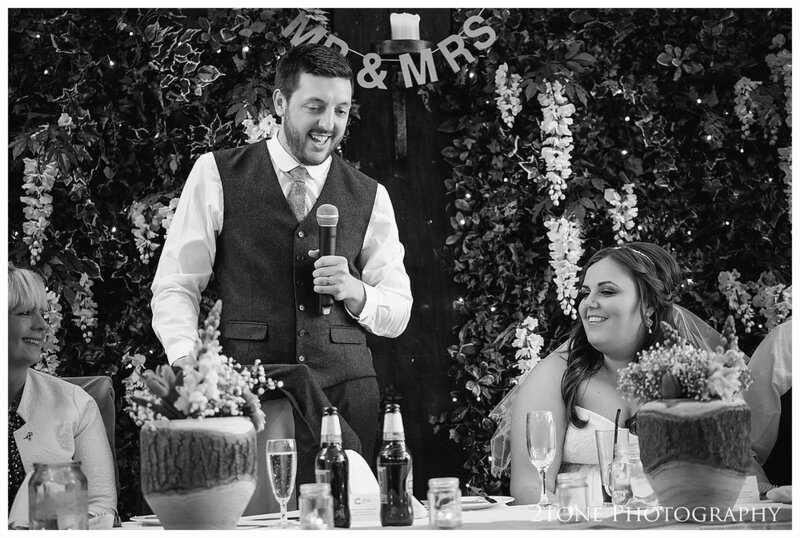 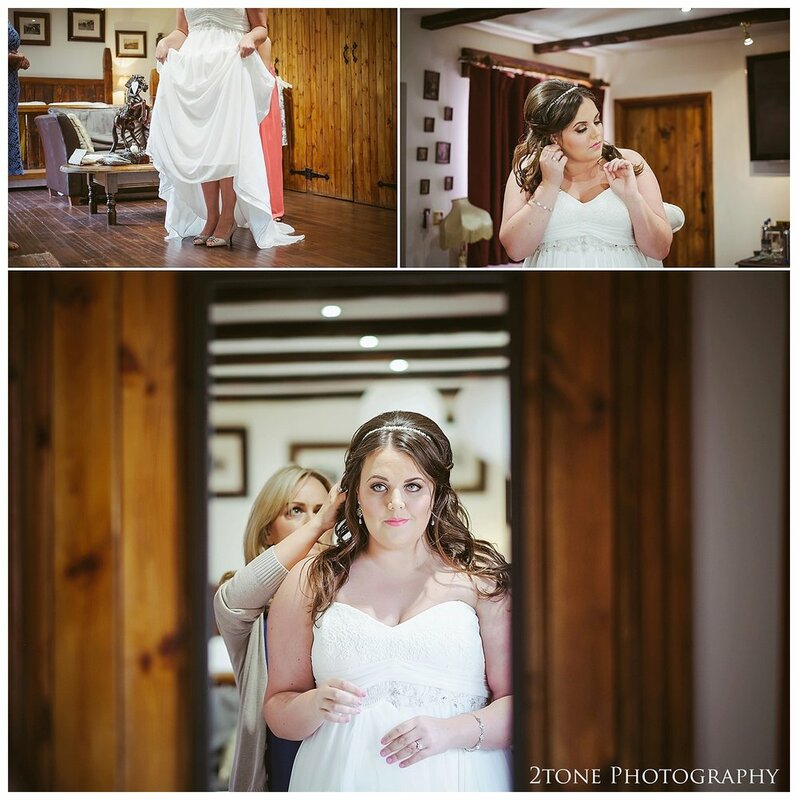 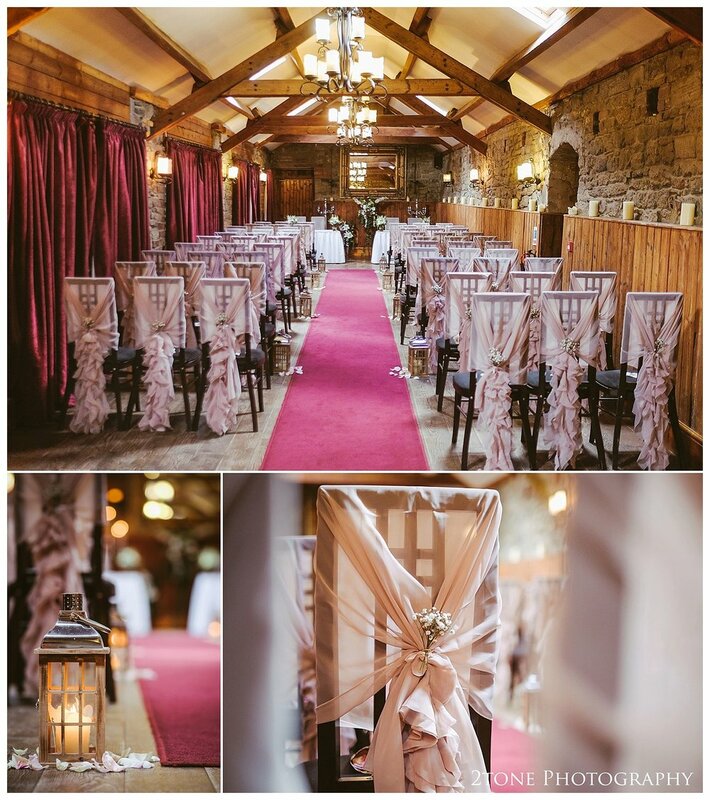 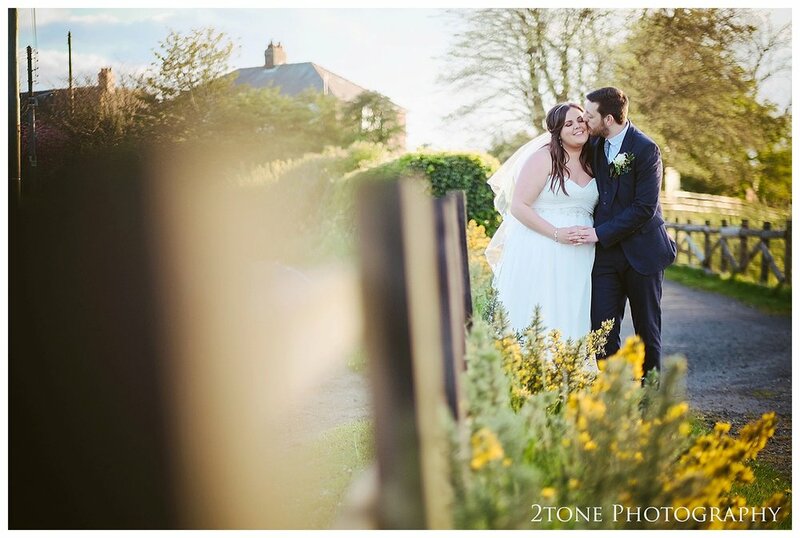 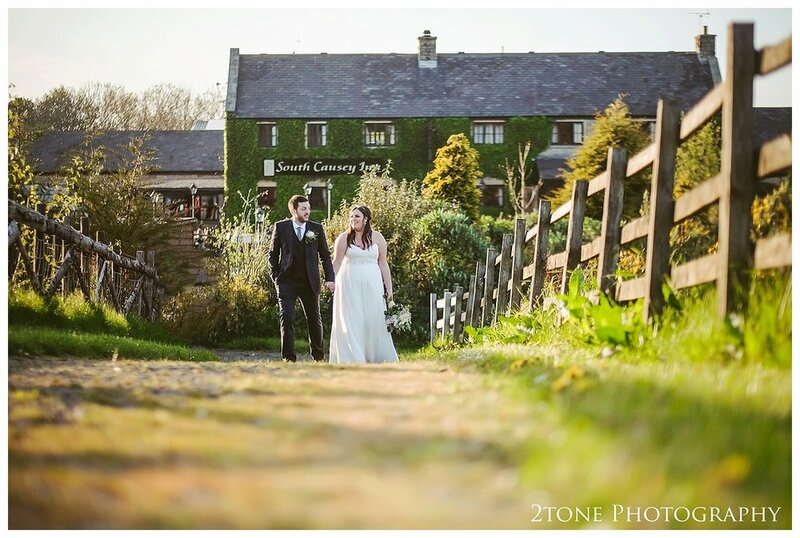 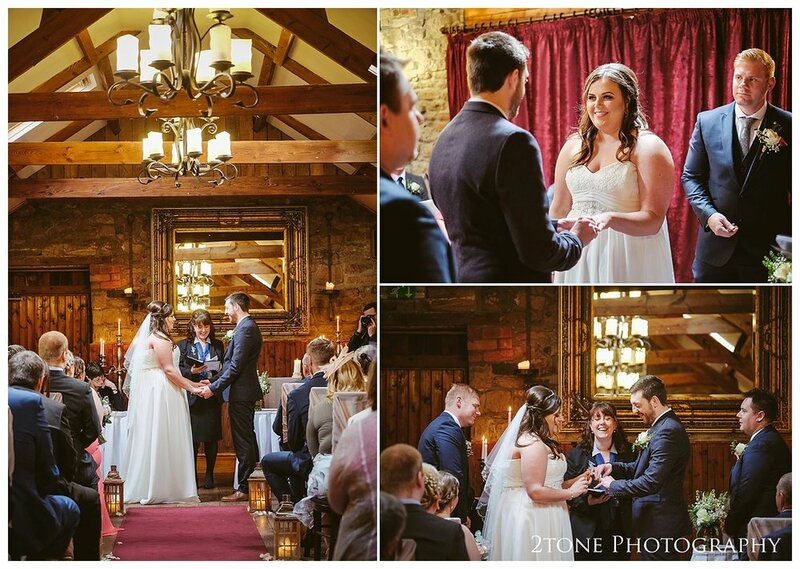 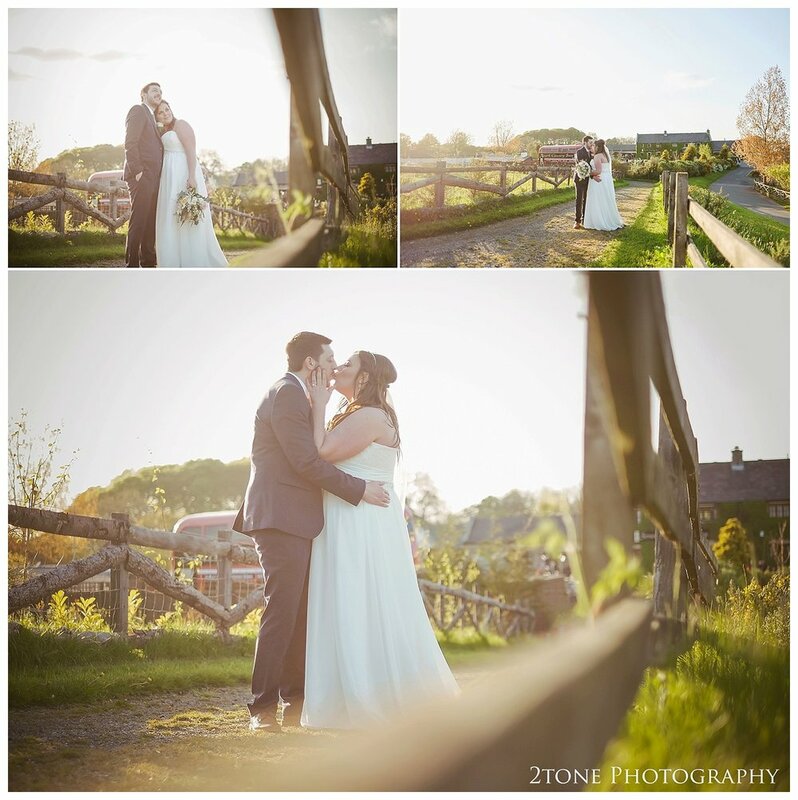 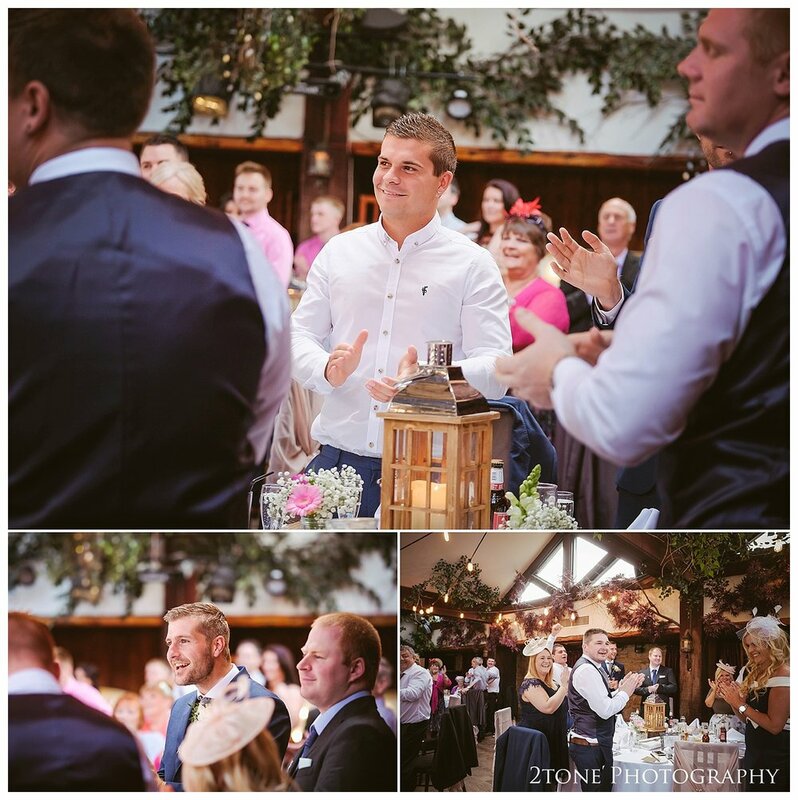 The quintessential picturesque venue of The South Causey Inn set in the beautiful countryside of North Durham made an ideal setting for their rustic themed wedding. 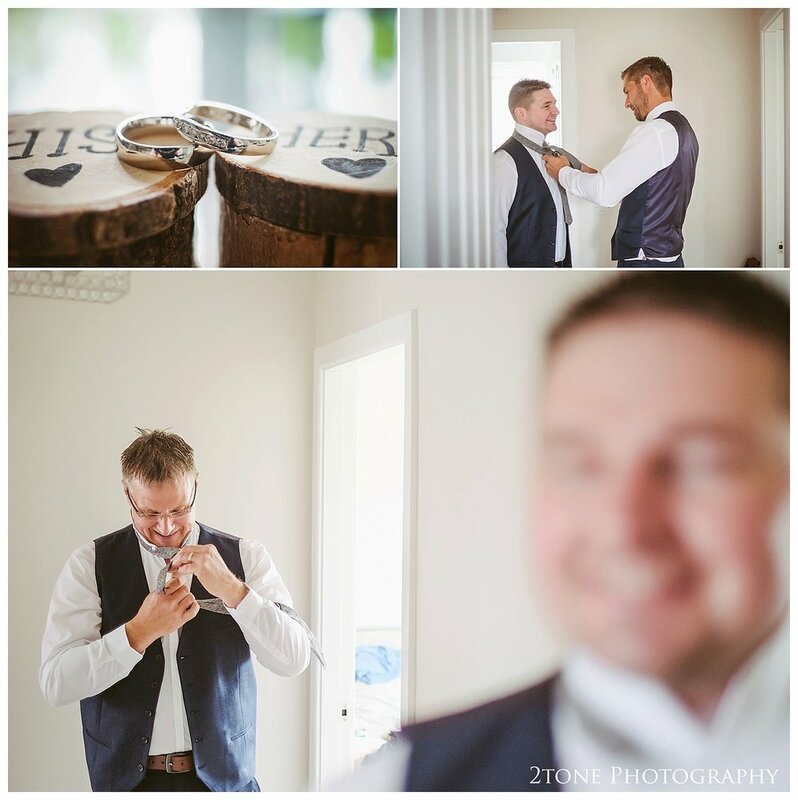 Together Robyn and Wayne are a perfect match, both full of fun and laughter, warm and kindhearted. 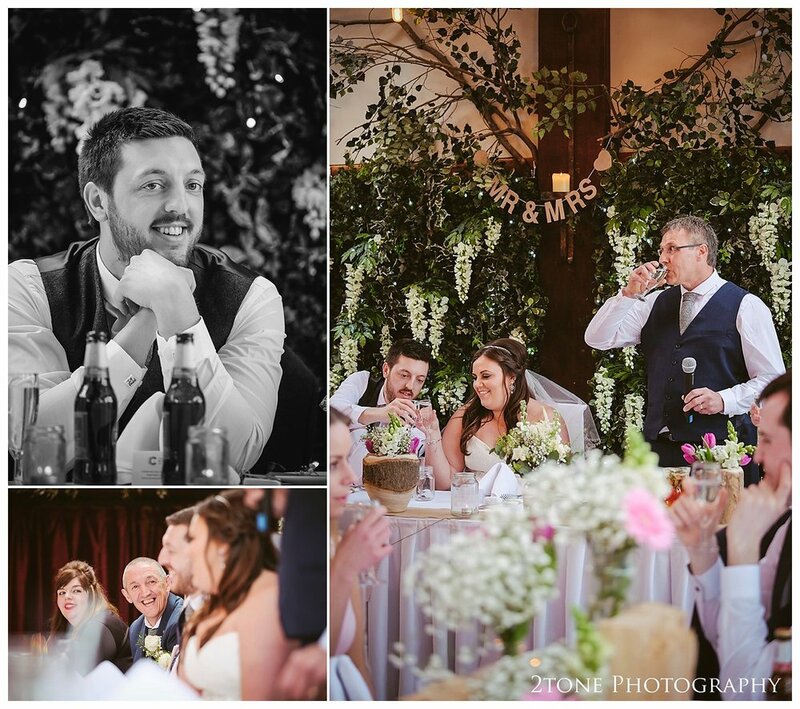 What a great day it was with a truly fantastic couple.